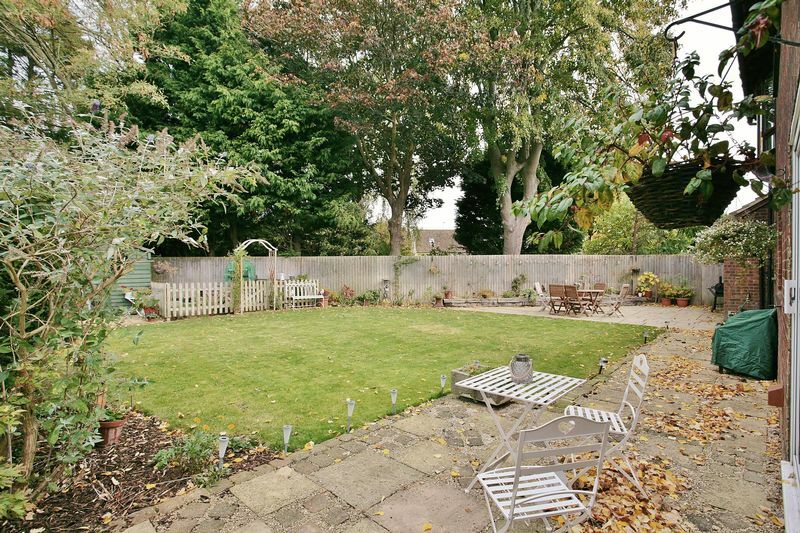 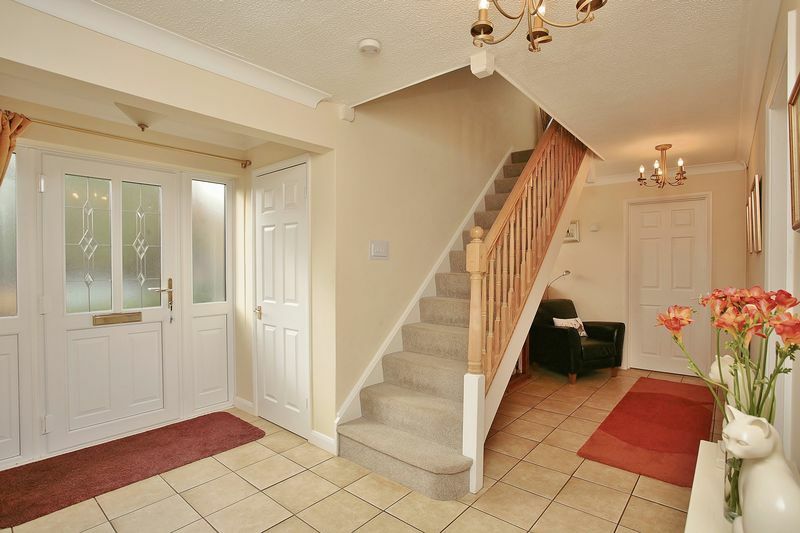 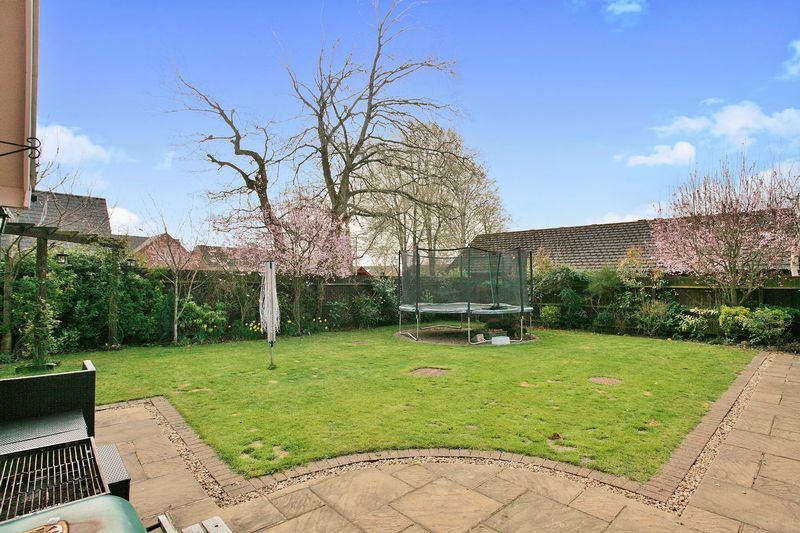 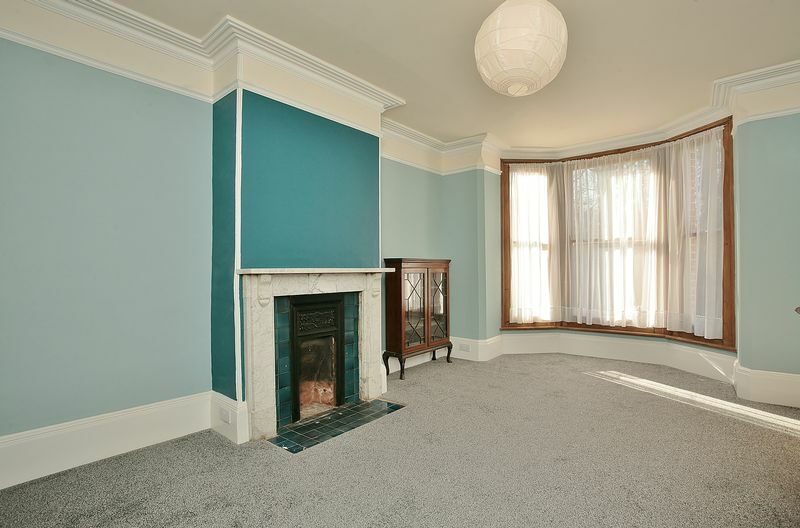 A good sized, semi-detached, four bedroom property with garage and parking and a large private garden. 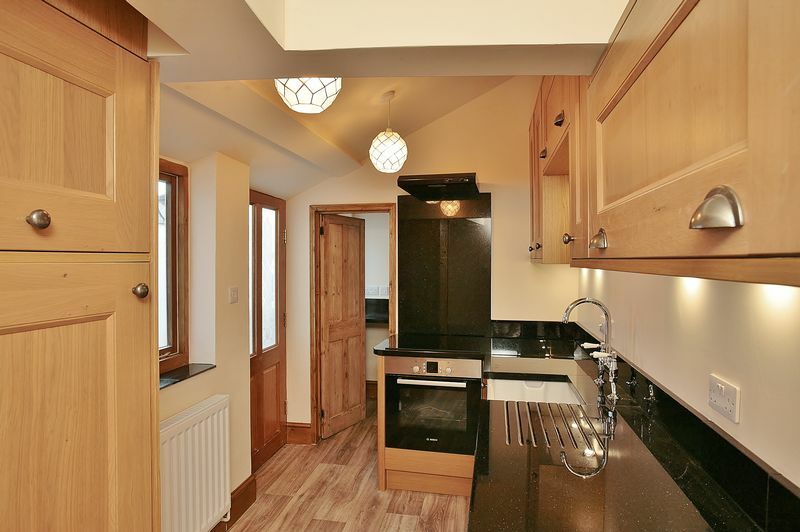 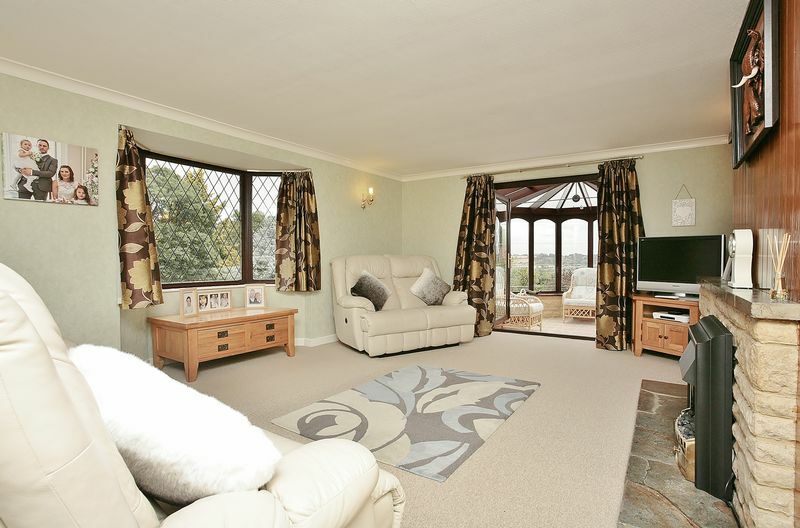 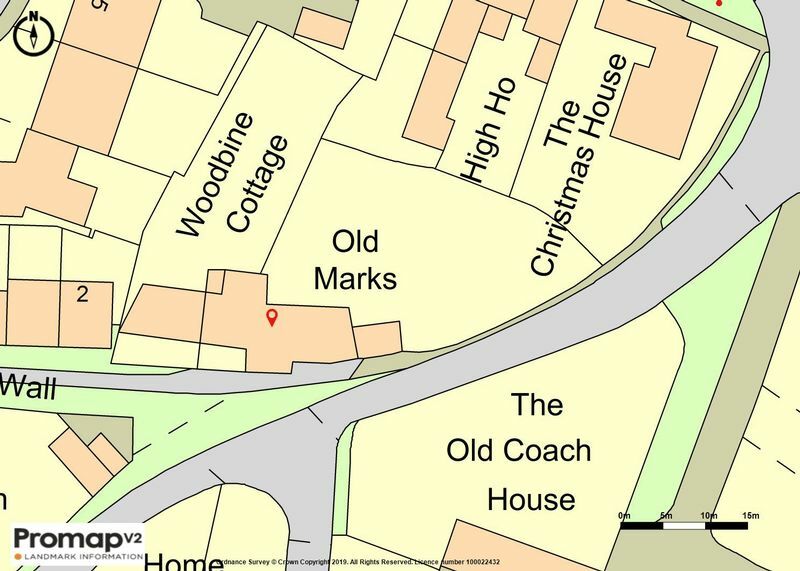 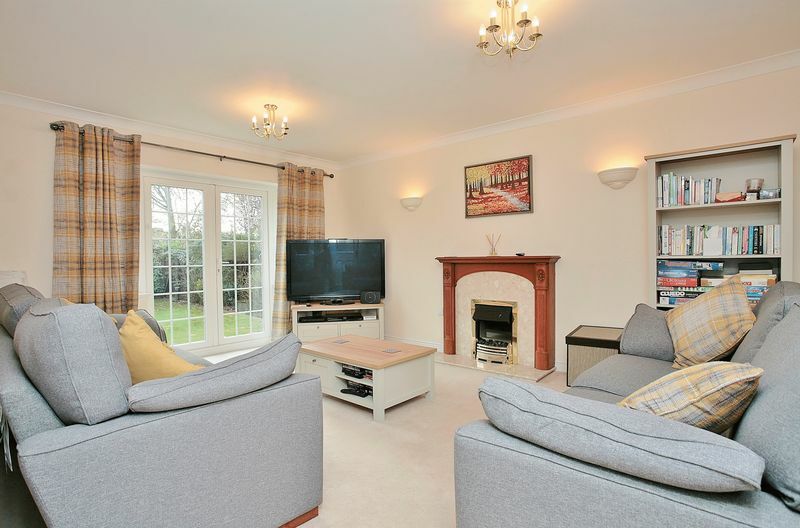 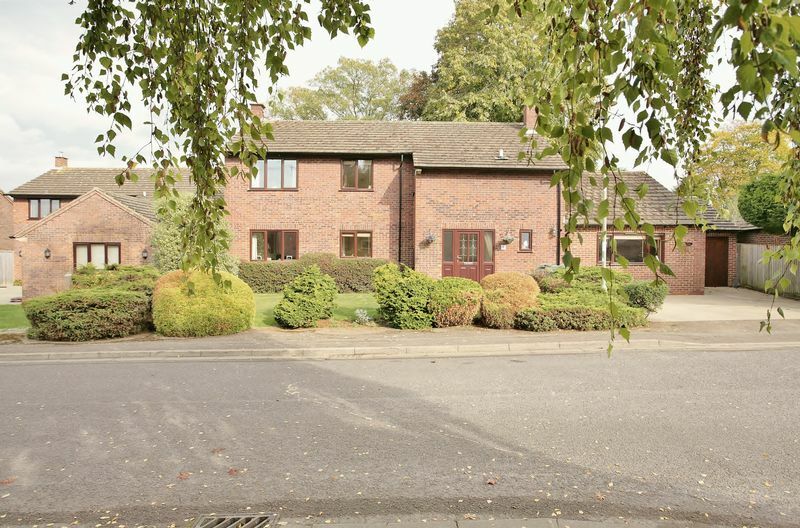 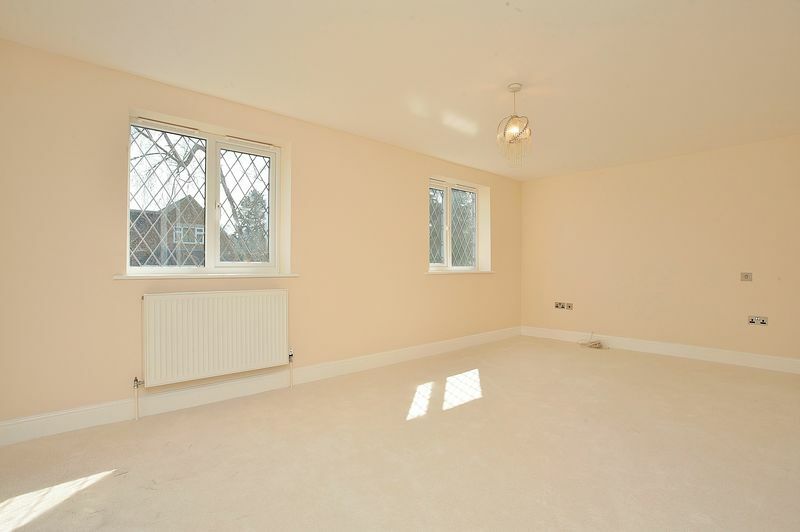 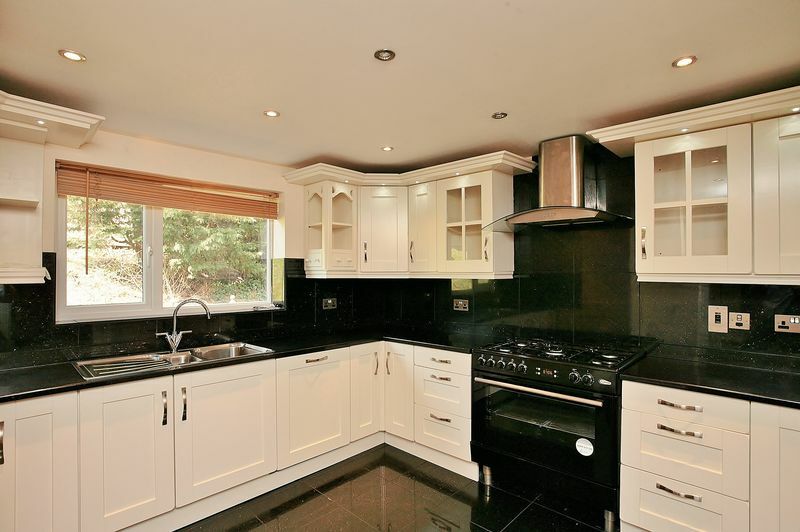 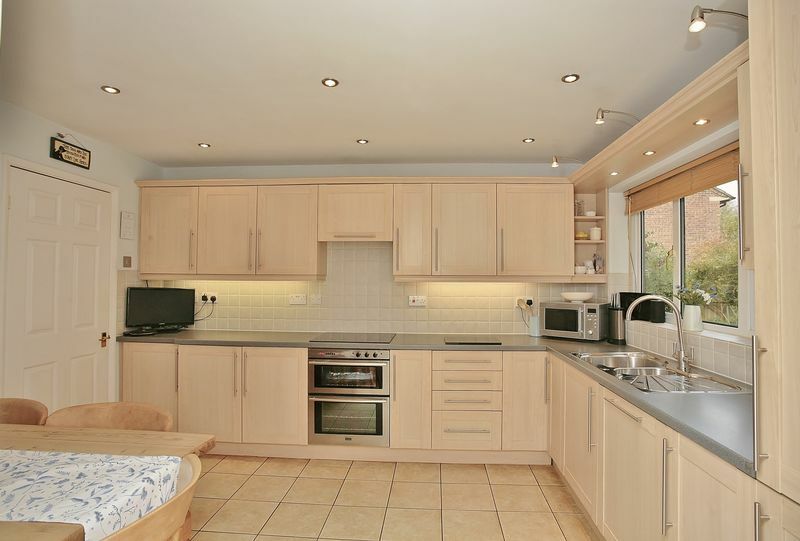 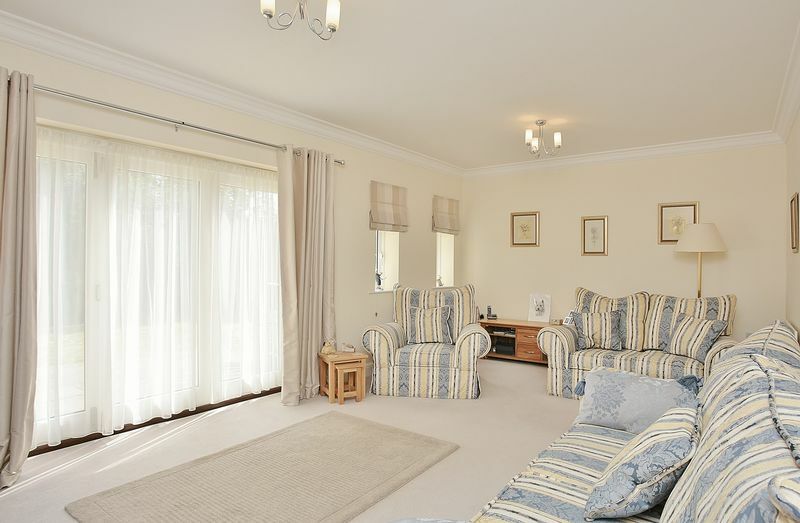 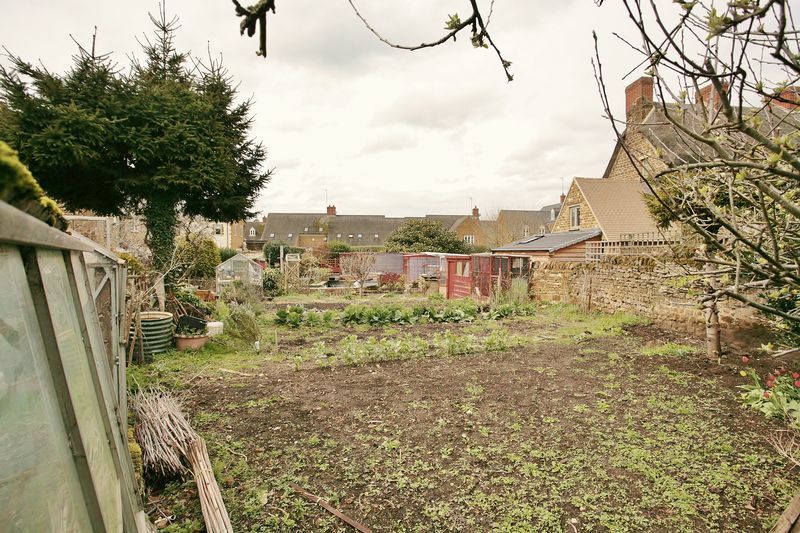 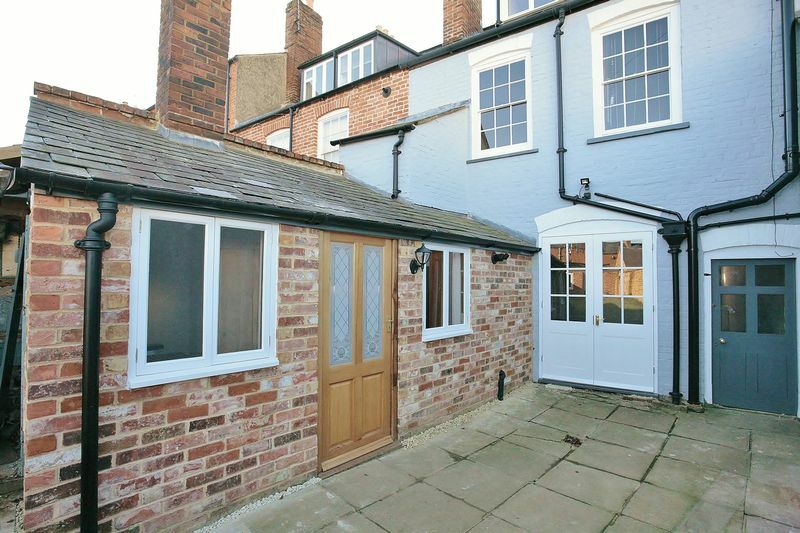 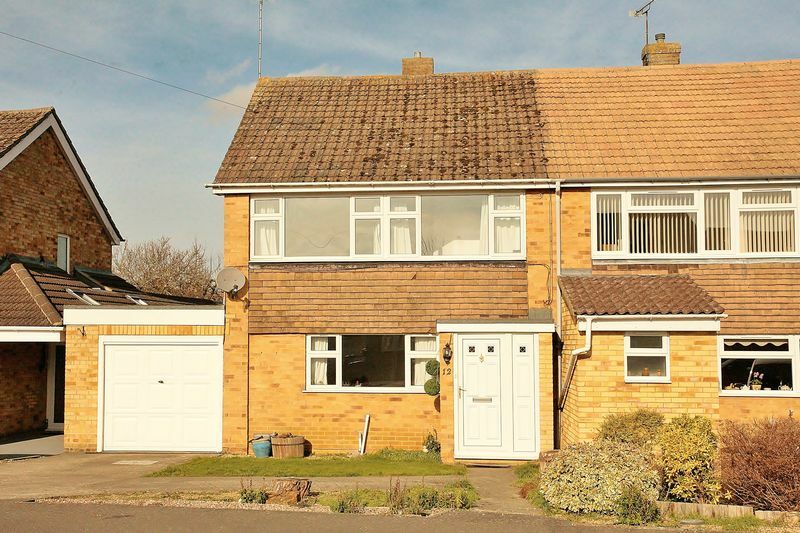 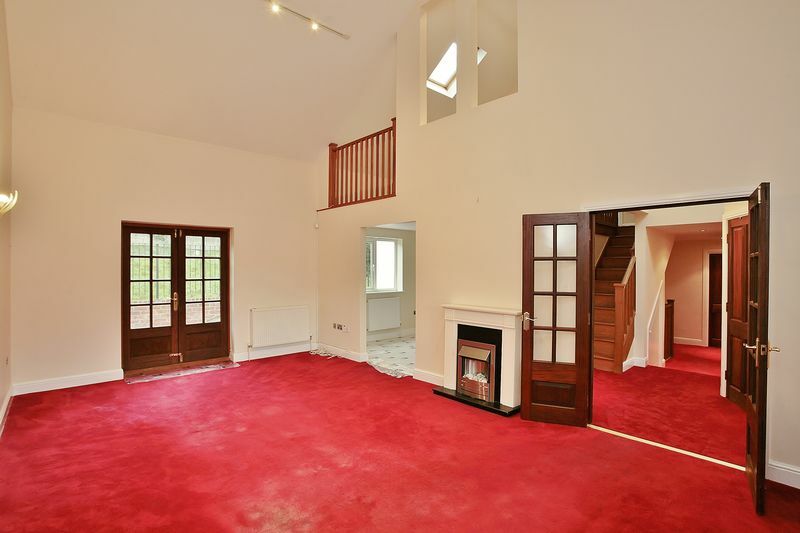 Located on a quiet road within the heart of the Village and close to good Schooling and amenities. 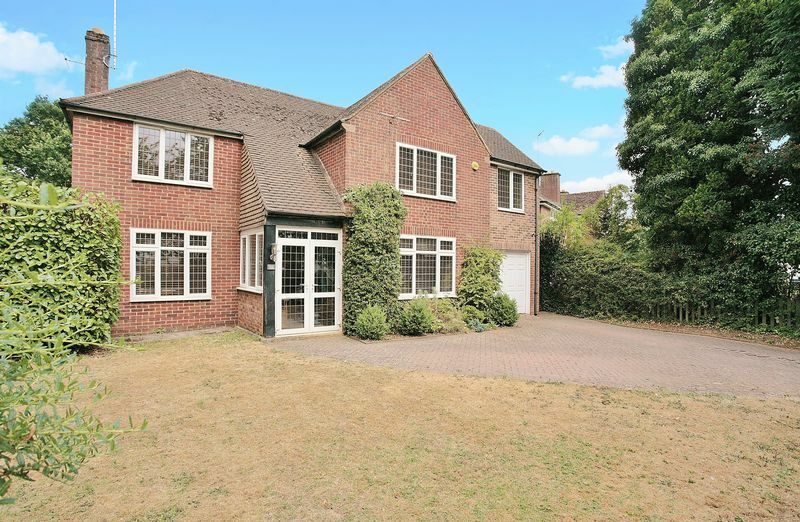 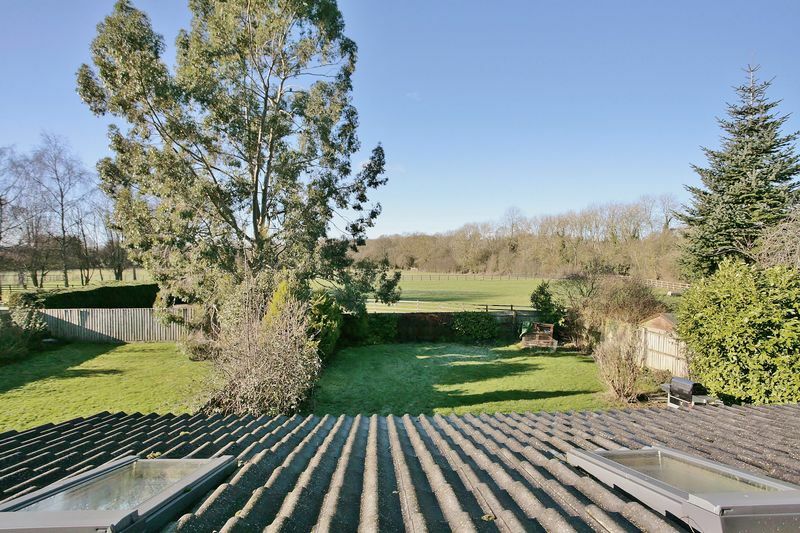 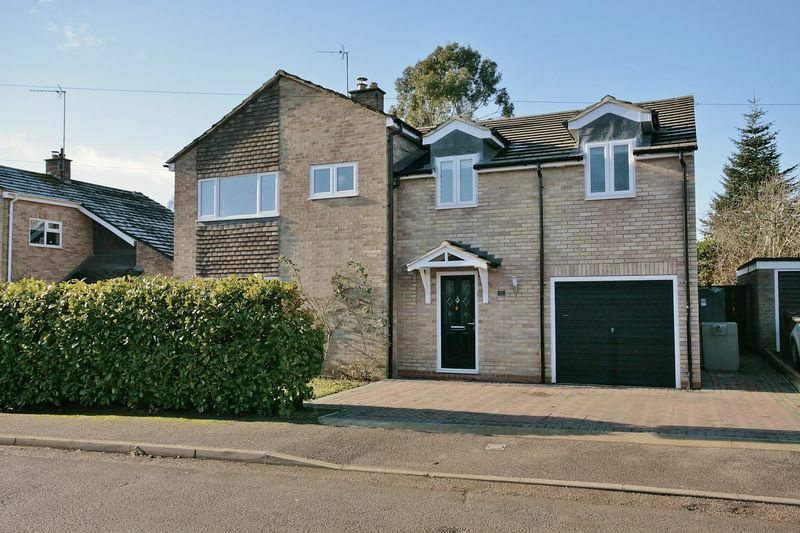 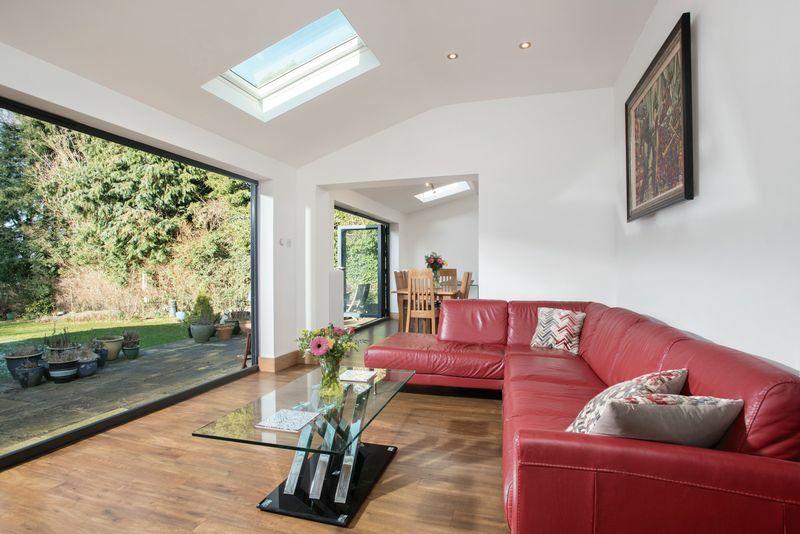 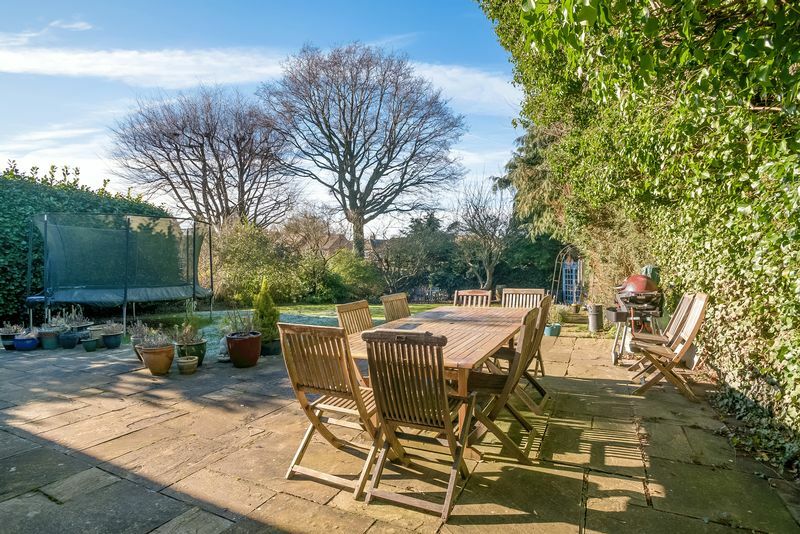 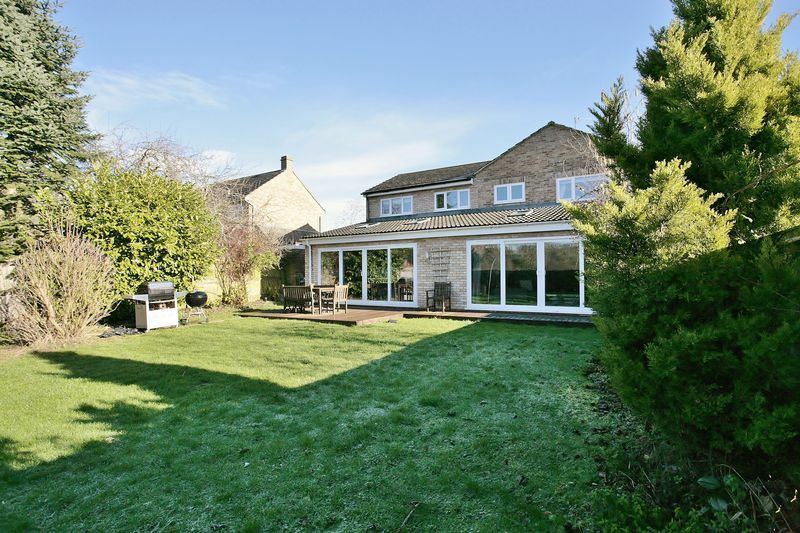 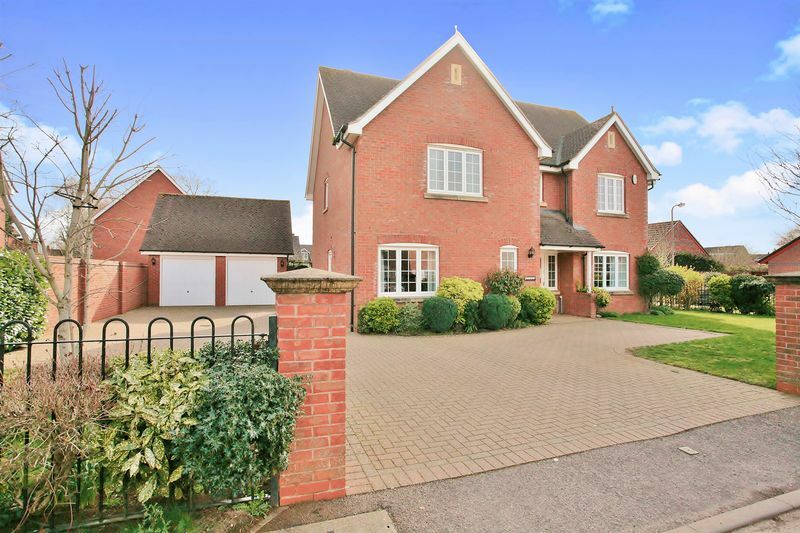 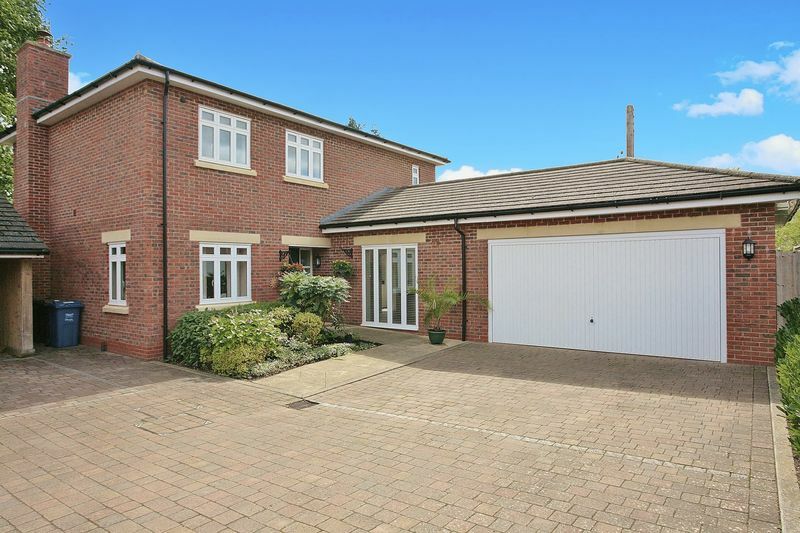 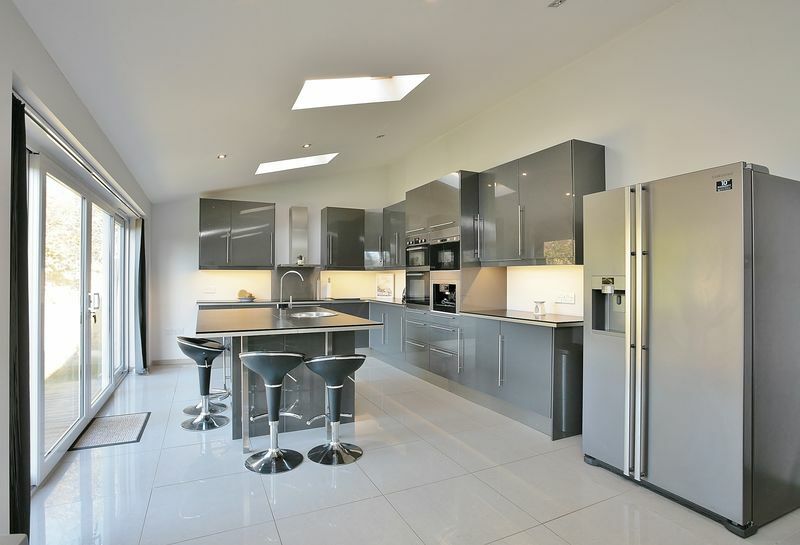 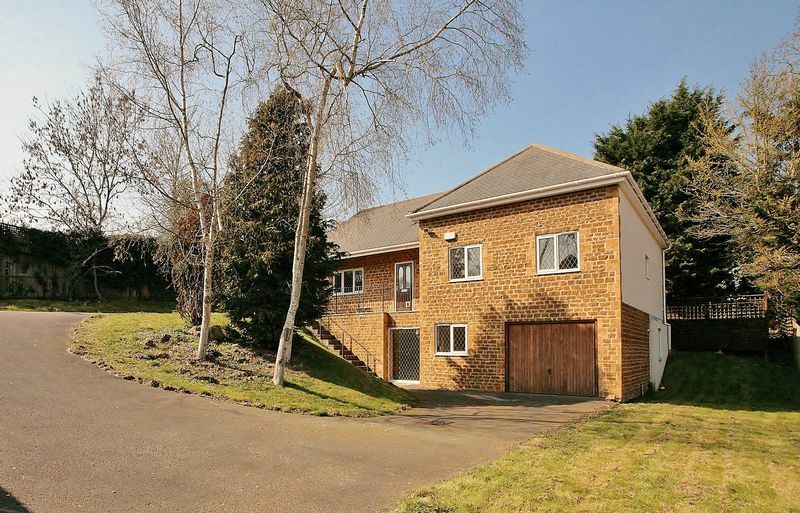 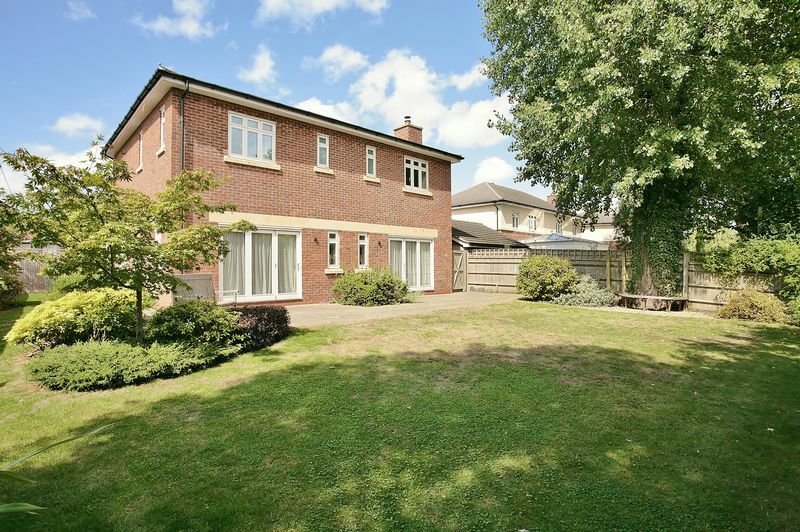 A superb and incredibly spacious five bedroom family home which has been greatly extended and modernised to a high standard located on the edge of this sought after village backing onto open countryside. 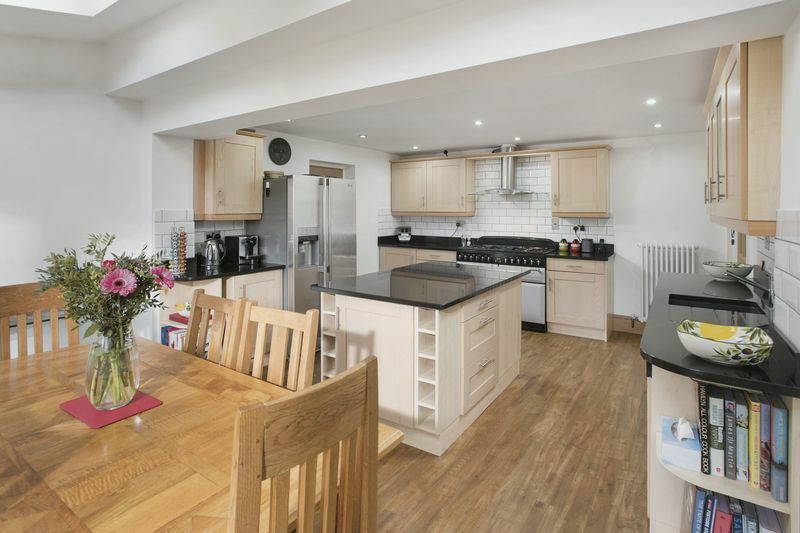 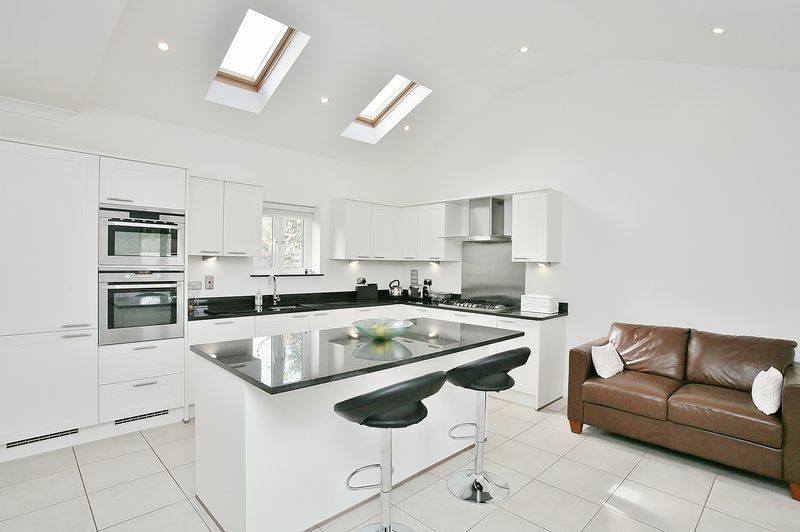 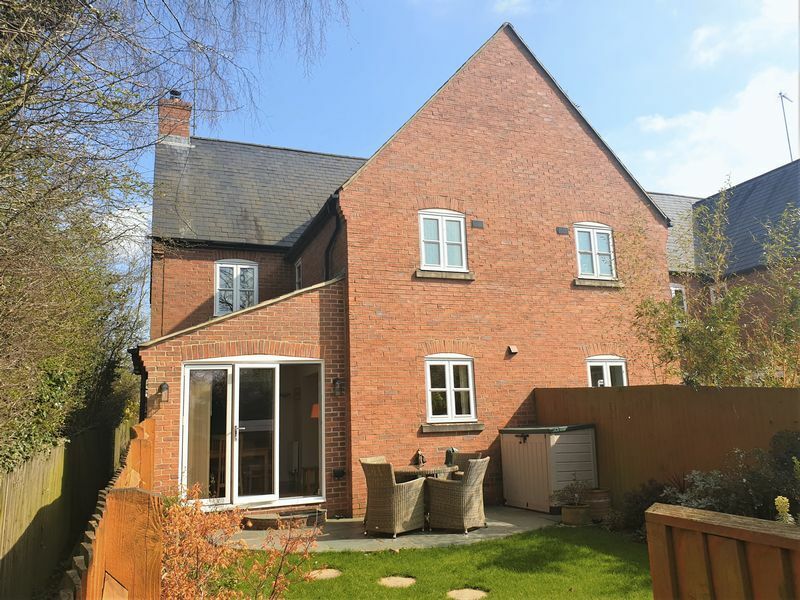 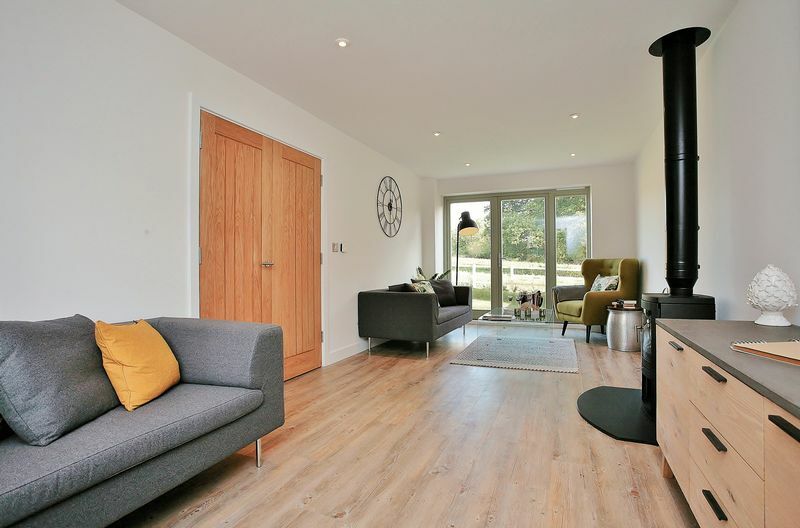 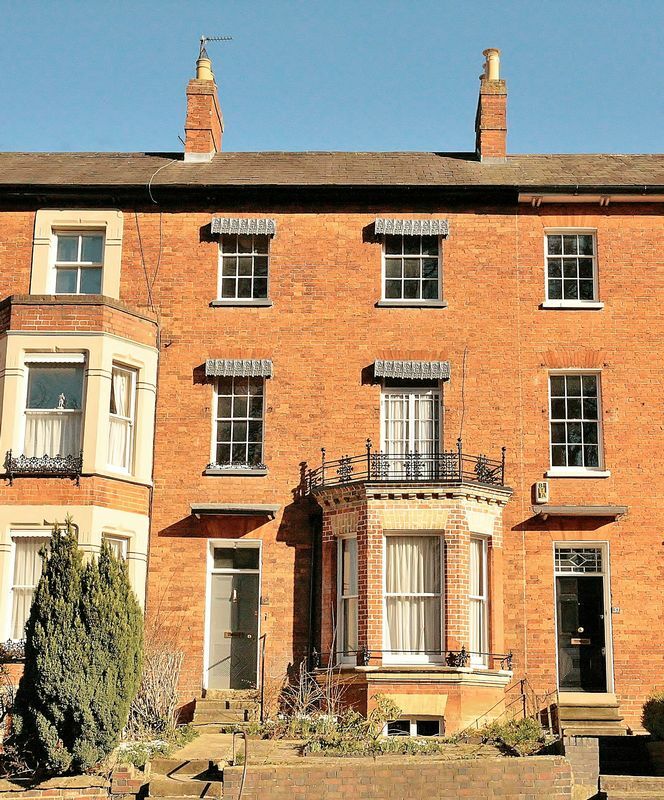 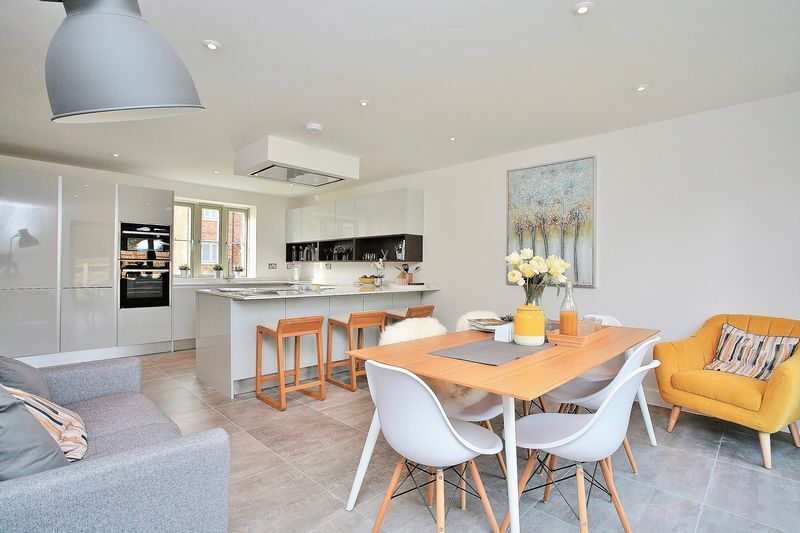 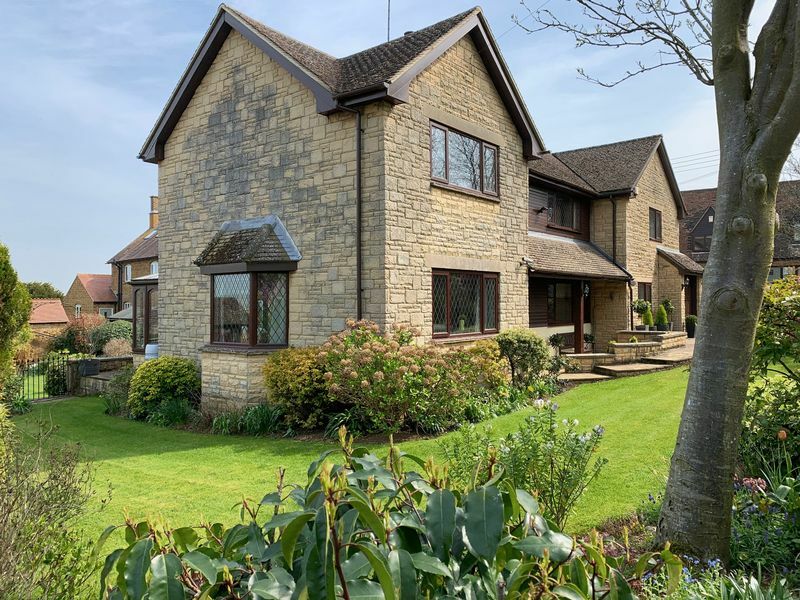 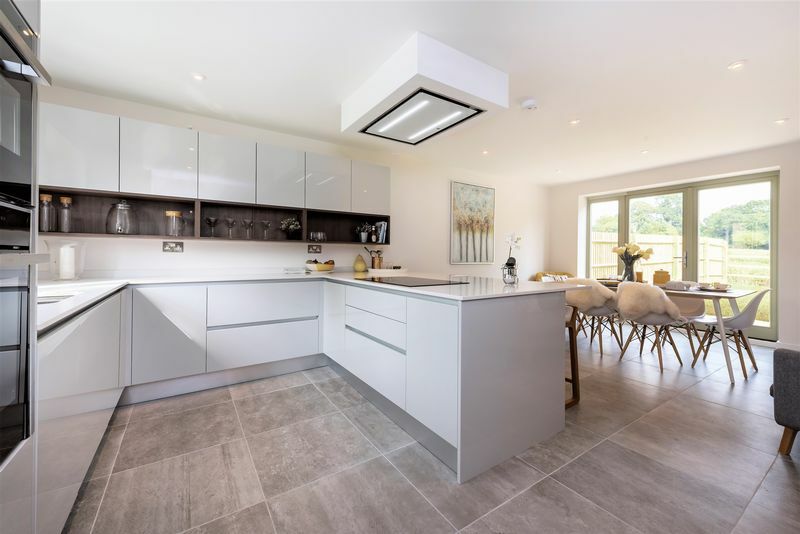 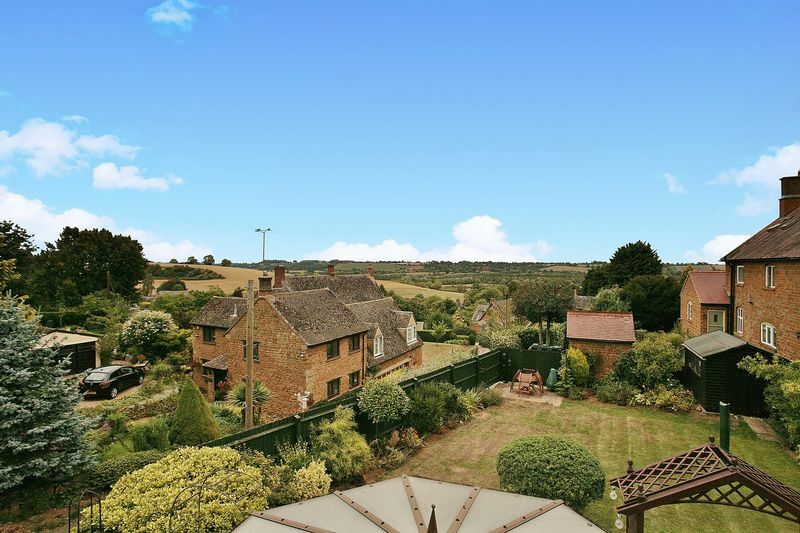 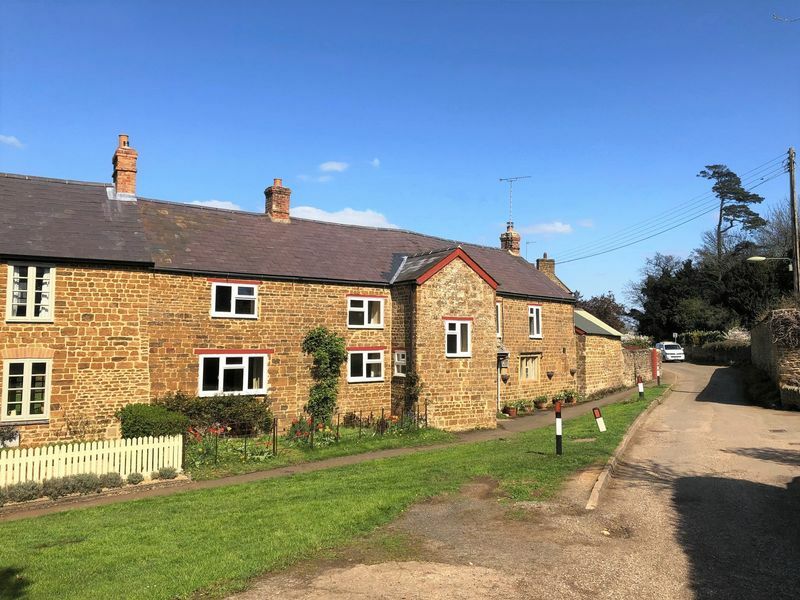 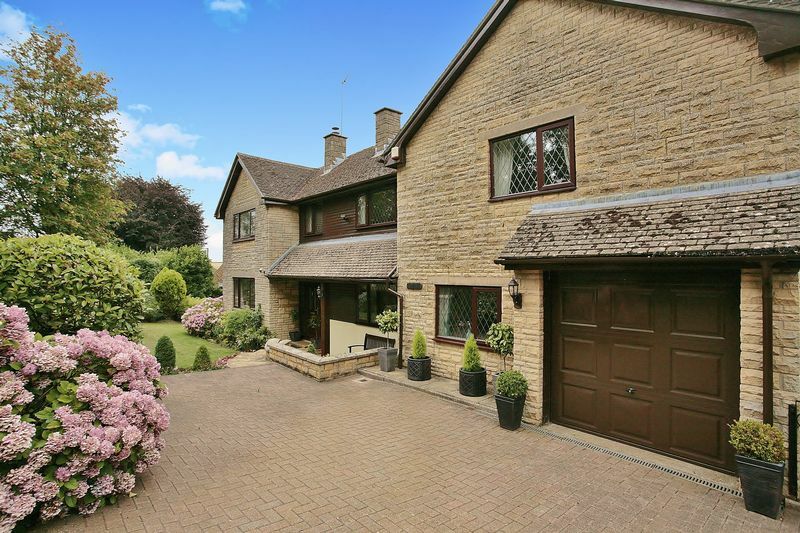 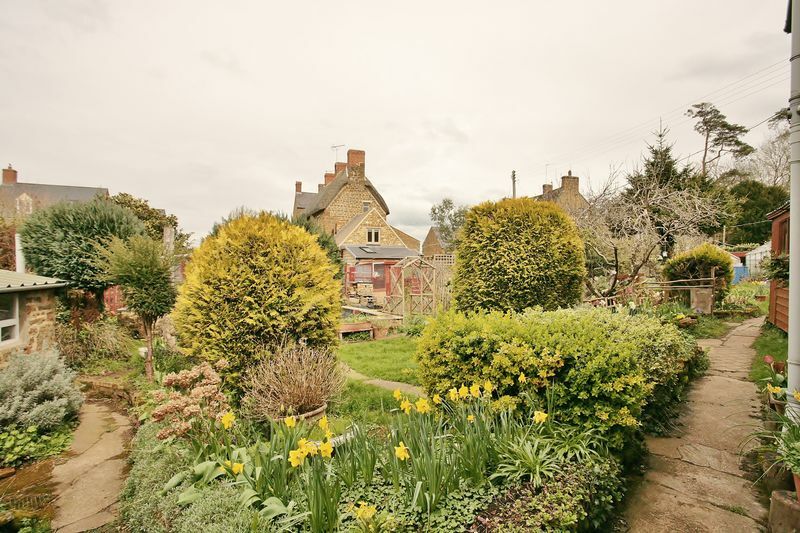 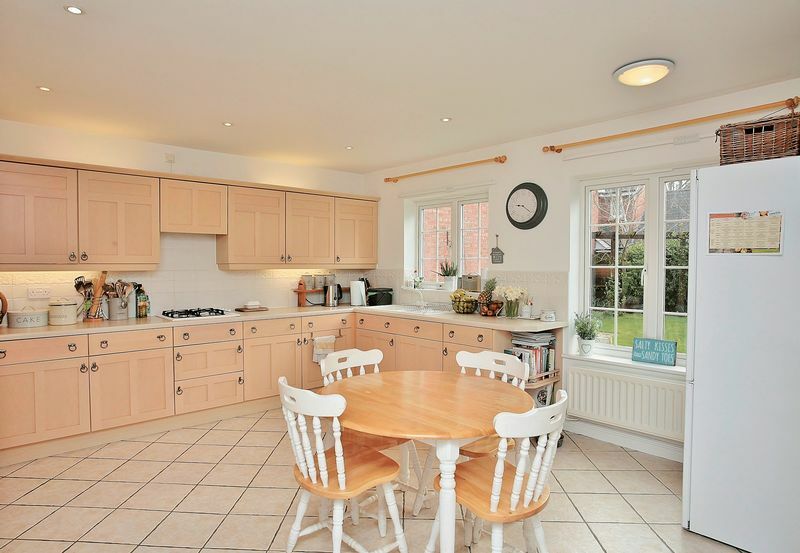 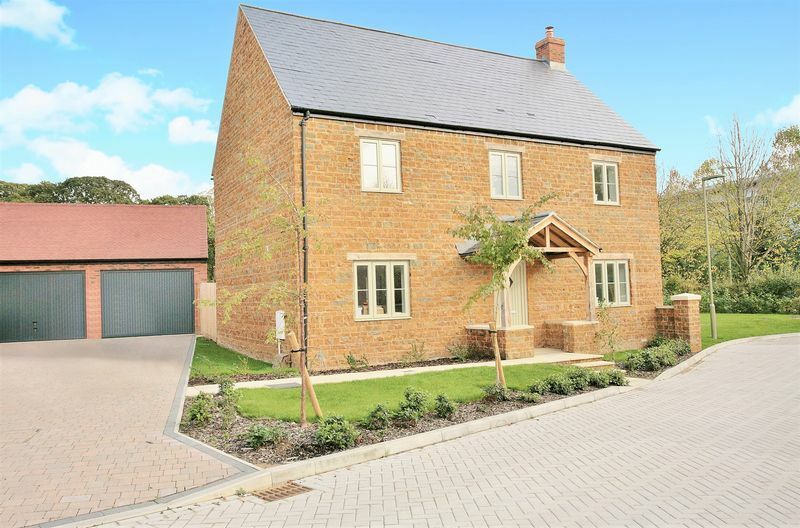 A deceptively spacious and beautifully presented family house located in a small exclusive development in the heart of Bloxham.